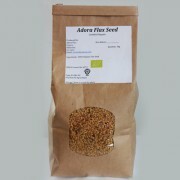 Cold milled ground flax seed/linseed will give you the essential Omega 3 fatty acids you need in your diet. 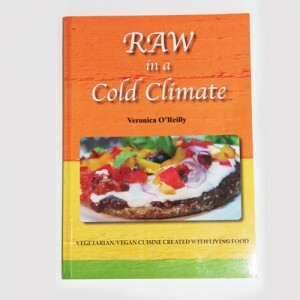 Ground down from flax seeds/linseeds, it can be sprinkled on porridge, on salads or as sandwich filler. 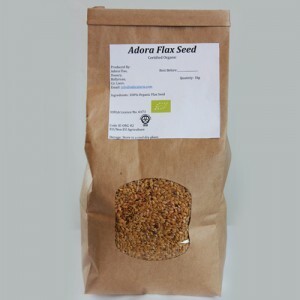 Cold milled Adora ground flax seed/linseed will give you the essential Omega 3 fatty acids you need in your diet. It has been scientifically proven that flax seed helps to lower cholesterol if eaten daily. 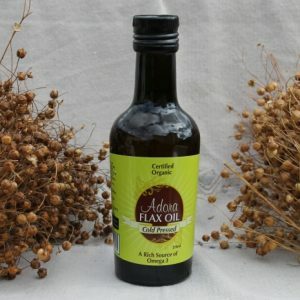 Ground down from flax seeds/linseeds, it can be sprinkled on porridge, on salads or as sandwich filler. 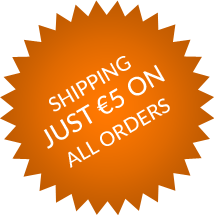 We also have Flaxseed Oil available online. 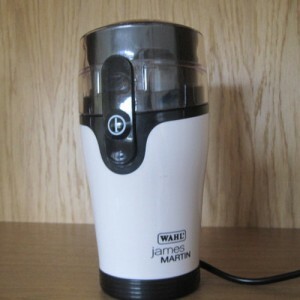 Promotes Healthy Skin, Hair and Eyes through daily consumption. 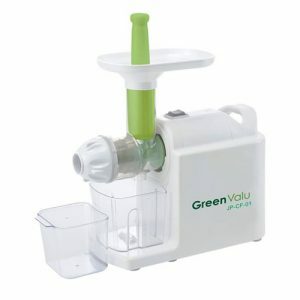 Best thing to Lower Cholesterol naturally. 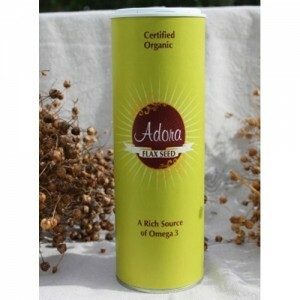 Adora Flax Seeds are high in Anti Oxidants. 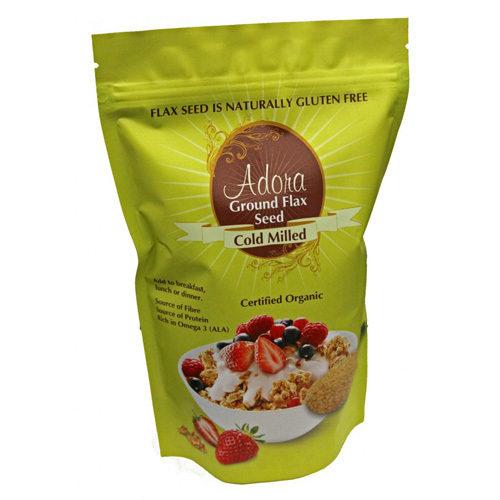 Adora Flax seeds are Gluten Free. 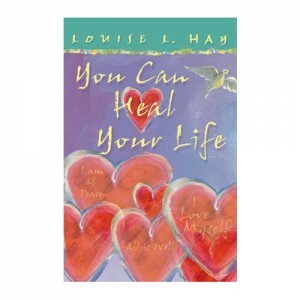 Will help alleviate Menopausal Symptoms. 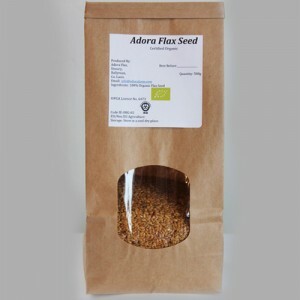 Adora Flax Seeds Used in Budwig Cancer Diets. 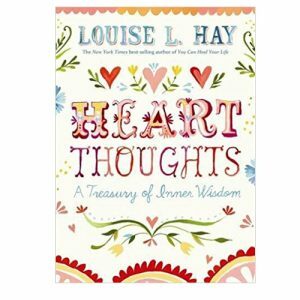 Heart Thoughts by Louise Hay.